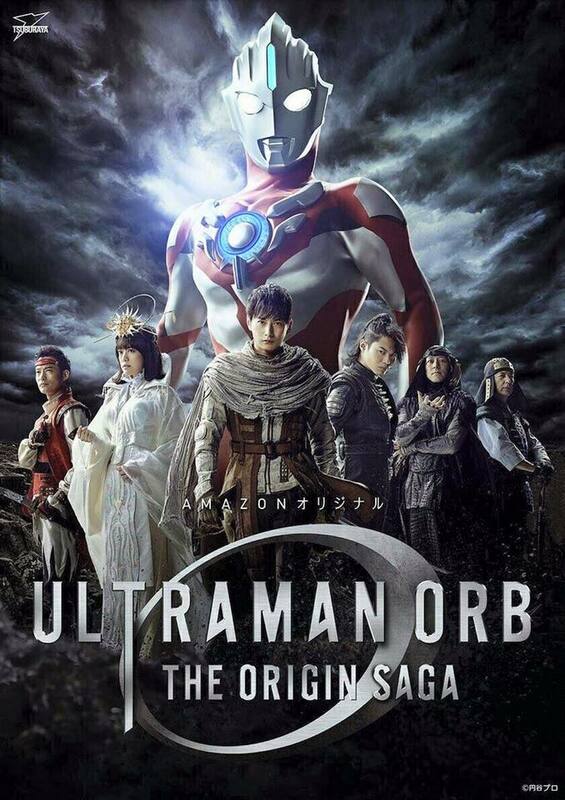 Harits Tokusatsu | Blog Tokusatsu Indonesia: Ultraman Orb The Origin Saga Official Trailer & Poster! Ultraman Orb The Origin Saga Official Trailer & Poster! Ultraman Orb The Origin Saga Official Trailer!